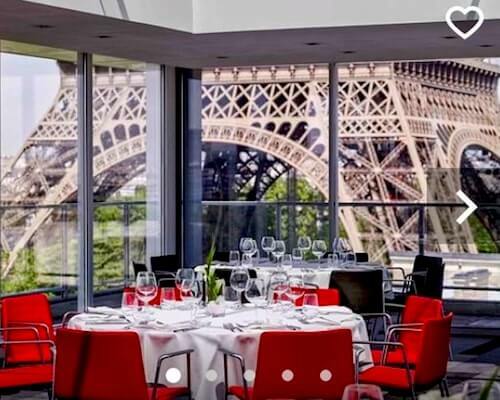 Want to find the best Paris hotel for your visit? With almost 2,000 hotels inside the city plus extended-stay hotels and apartment rentals, you have a dizzying number of choices. 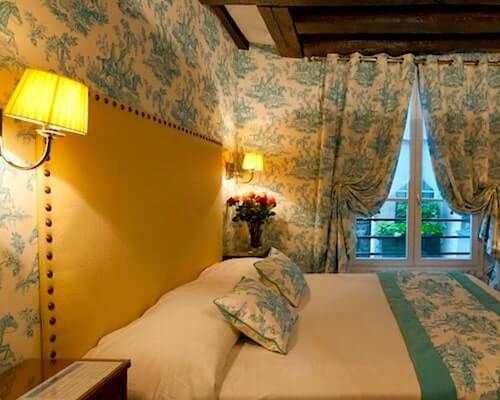 Whether you're looking for a 5-star luxury "palace," a cheap budget hotel, a charming boutique hotel, or one of the newest hotels in Paris, our hand-picked hotel recommendations give you plenty of choices. We also share tips and tricks for finding the biggest bargains, deals, and discounts on well-known hotel review and booking websites. 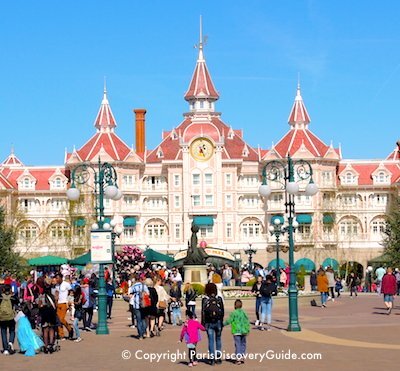 Staying near a popular attraction not only saves you time when you visit it, but also gives you an easy, convenient way to experience the surrounding neighborhood - the bistros and cafés, boutiques and bakeries, and other nearby things to see and do. Staying near one of Paris's fabulous gardens and parks lets you admire the lush flowers and greenery, relax near a tranquil pool or fountain, and enjoy a picnic whenever you please. If you're visiting with children, they'll love being near the playgrounds, carousels, puppet shows, and pony rides. 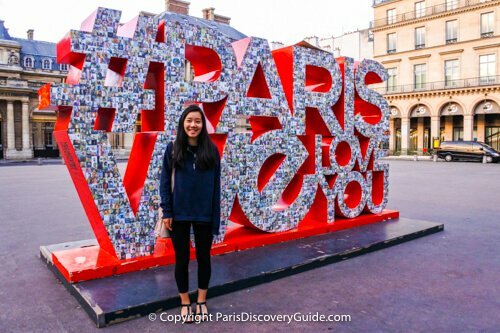 Do your Paris vacation plans include a lot of shopping, or exploring famous Paris market streets? Maximize your time by staying in a nearby hotel. All of these fascinating shopping districts are in the middle of wonderful Parisian neighborhoods and very close to other top attractions. Some of the most famous Paris destinations are located just outside of the city. Sure, you can do them as a day trip - but why not stay overnight, and get the fullest enjoyment from your adventure? Paris is divided into 20 arrondissements (districts), each with its own unique attractions and ambiance. 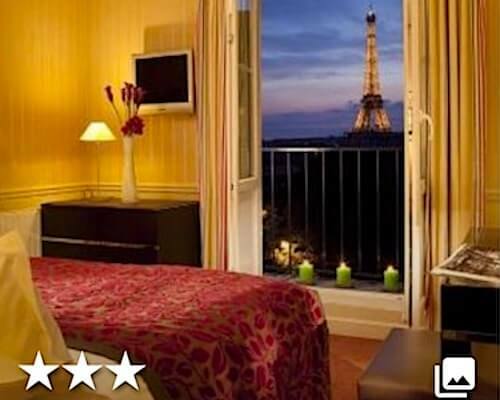 Best Budget Hotels in Paris for Families - Great rates at hotels you'll love!